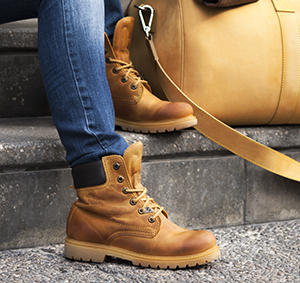 An urban and modern style for this winter. 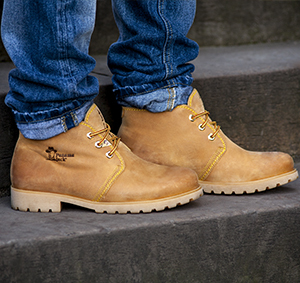 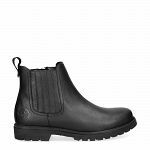 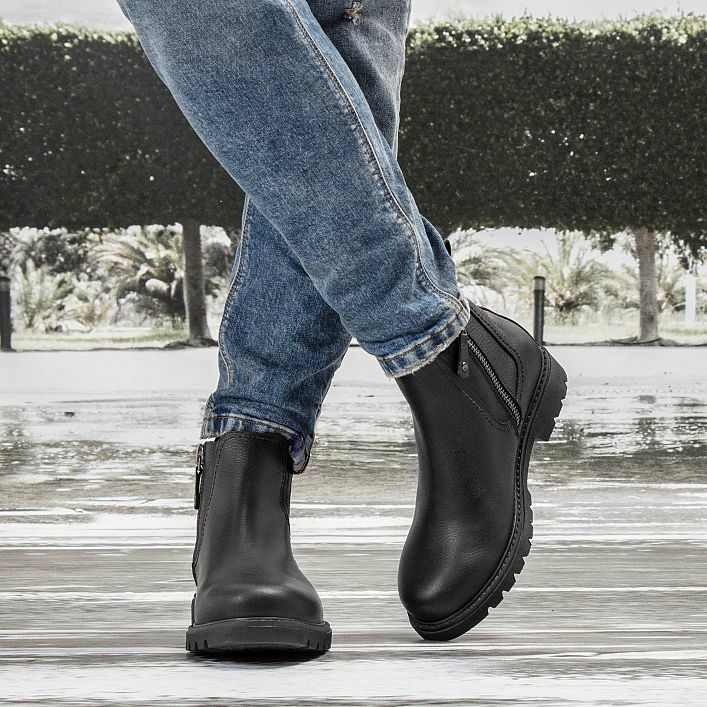 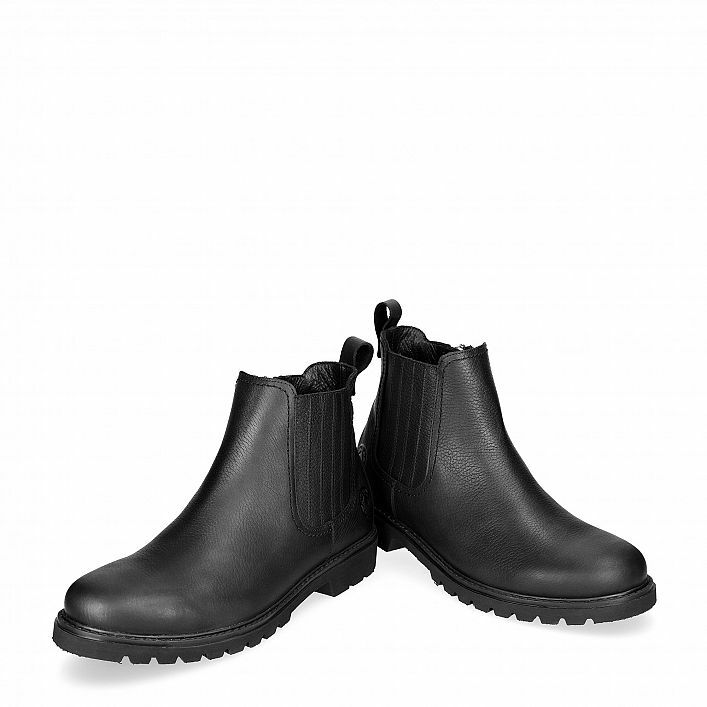 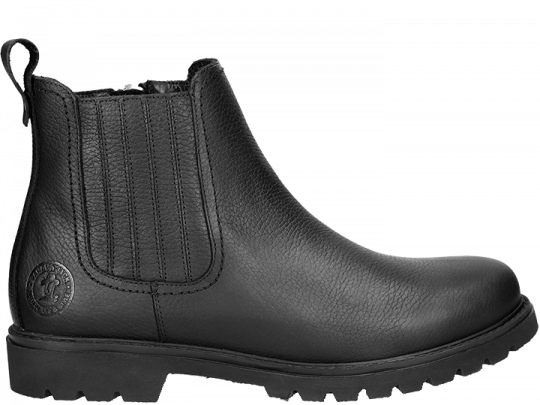 Men’s ankle boots with zipper in WATERPROOF greased nappa leather and a with a leather lining. 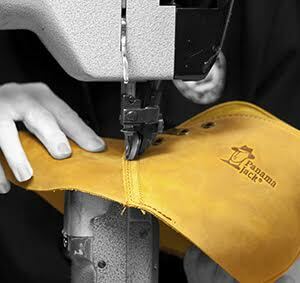 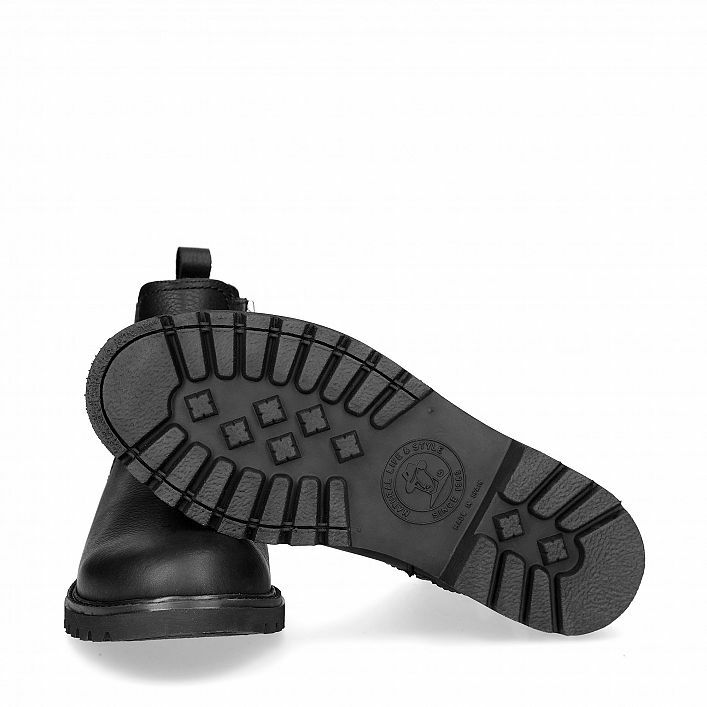 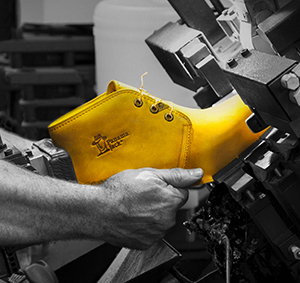 Insole lined with leather, removeable for a better hygiene and fit.